Избранное scene where Felicity defends herself, while Oliver watches stunned but proud? Who fell in Любовь with the other first? In my head Oliver & Felicity have a daughter, William adores his baby sister. He was actually the one to name her. These are my вверх 3 name choices: William chose? 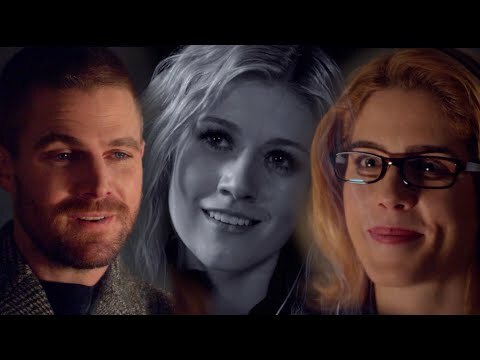 Who wants to Присоединиться the Stephen Amell & Emily Bett Rickards Spot? Which songs fit Oliver and Felicity? "Felicity, before I met you, I had a plan. I had a way that I was gonna be. But then Ты walked into my life, или I…showed up at your cubicle. And Ты changed everything. I was in darkness. But with your kindness, your generosity, your compassion, your intelligence, your wit, and your trust, Ты brought me into the light. Ты let me know that I deserved it. Ты were that light. In light of the Emmy nominations being recently announced, we here at TeamTSD decided to create our own awards celebrating sci-fi/fantasy TV. It’s time to let your fandom flag fly! Place your Голоса for the 2015 Fangs Out Awards and share with your fandom using #FangsOutAwards. May the best fandom/man/woman/vampire/werewolf/time-traveler win. Felicity: A Fern. It thrives on the light. I thought since Ты were living here now, the place could do with a little sprucing. Oliver: I let Ты buy me a bed. Felicity: Ты were sleeping on the floor. Felicity: I'm going to head out, too. I have to pull an early shift at work today, which may или may not be the most depressing thing I've ever said. Oliver: But we're still on for tomorrow night? "Thank Ты for trying. I Любовь Ты all the еще for it." Who says this to the other?